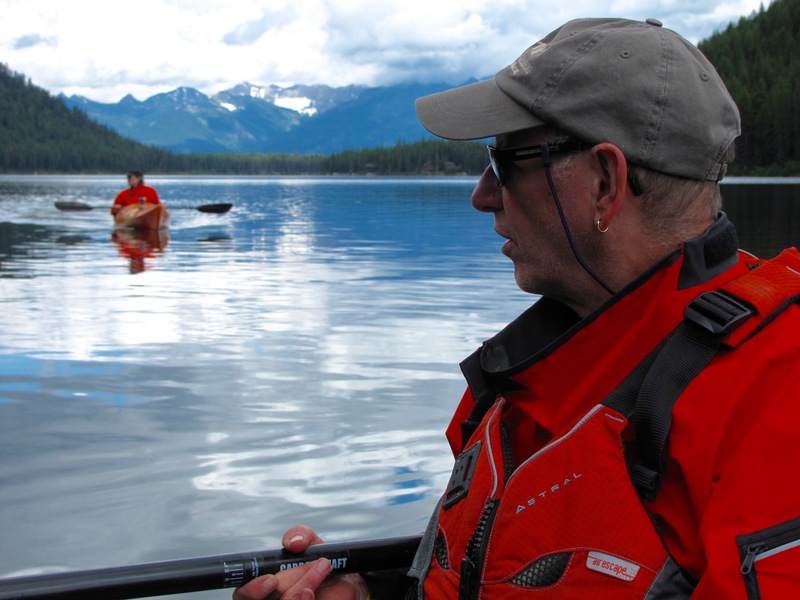 This entry was posted in Winter and tagged Flathead Lake, gratitude, kayaking, Lindbergh Lake, sea-kayaking by kestrelgwh. Bookmark the permalink. This is a lovely end of year gratitude reflection. Thanks. I experience profound gratitude Gary through your eyes and writing while kayaking, whether Lindbergh Lake or Flathead Lake. 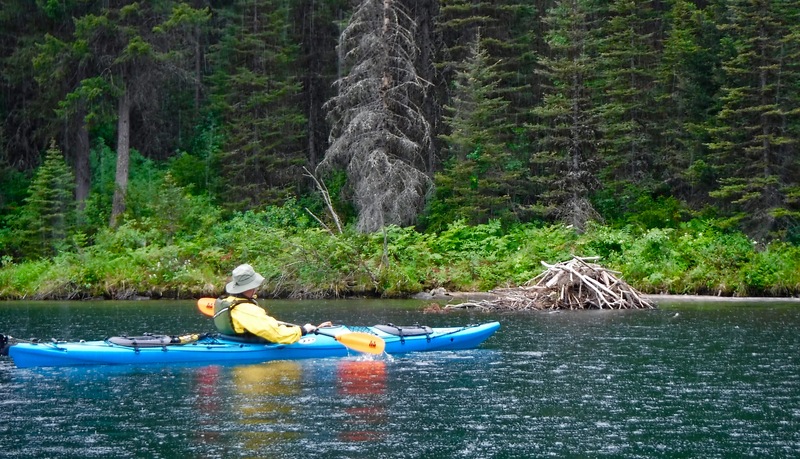 I so remember our day on Flathead where we ate in warmth, swam in the clear water of the lake and ended the day celebrating life while kayaking in a warm rain – thank you Gary! I received your comment and “approved,” so all should be OK. We enjoyed such variety in the conditions that day and am so grateful we experienced it together. More to come, I trust.